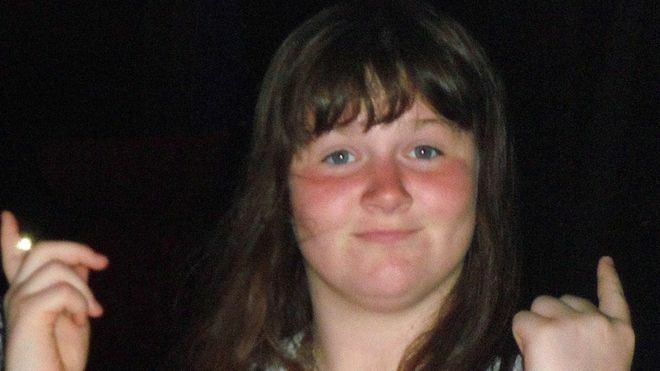 The death of a 14-year-old girl may have been prevented if she had received proper care at a Sussex mental health hospital, according to an inquest jury. Amy El-Keria was found hanged in her room at the Priory Hospital, Ticehurst, after tying a scarf around her neck. The inquest in Horsham heard staff were not trained in resuscitation and did not call 999 quickly enough. The jury said Amy died of unintended consequences of a deliberate act, contributed to by neglect. It said staffing levels were inadequate, and a lack of one-to-one time caused or contributed to the teenager’s death in November 2012 in a “significant” way. Amy had a complex range of problems and mental health diagnoses, and died within three months of being moved to the Priory after being asked to leave her specialist boarding school in Berkshire.